You support our websites with your donations and we really appreciate it. 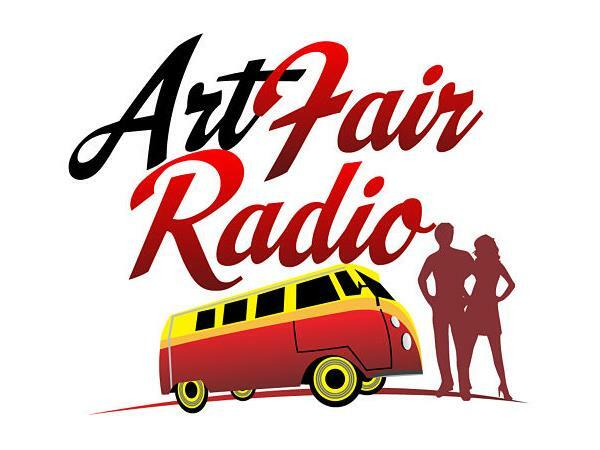 Listen as Connie Mettler, host of ArtFairRadio.com and ArtFairCalendar.com and Kena Berthiaume, Crafts Coordinator at the New Orleans Jazz Fest, draw the names for the winners in the 2017 Pledge Drive. We'll give away nearly $5000 in prizes to our patrons. Prizes courtesy of Flourish.com, ProPanels.com, RedRiverPaper.com, Amazon.com, CanopyWeights.com, CanopyBanners.com, ACTinsurance.com, BermanGraphics.com and many more.